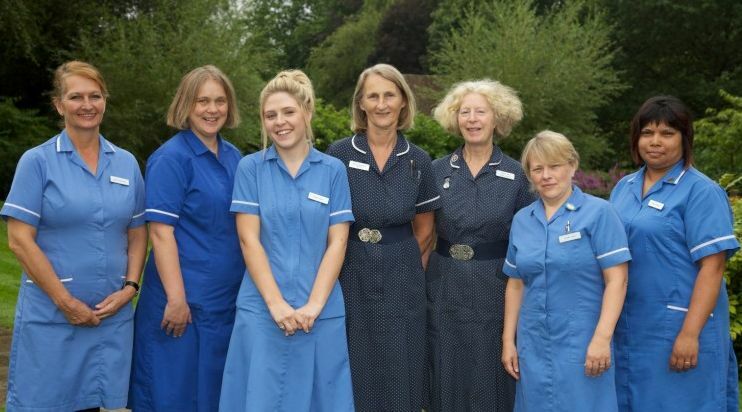 Pictures of care home nurses. 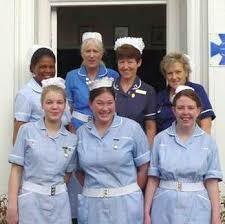 Care Home Nurses, from Paul. 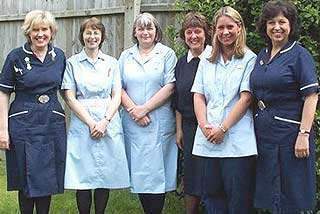 Care Home staff, UK 2003. 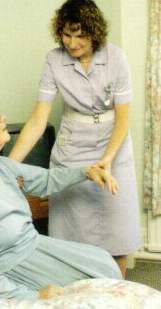 Care Home Nurse, UK 2003. 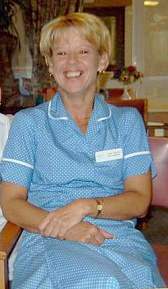 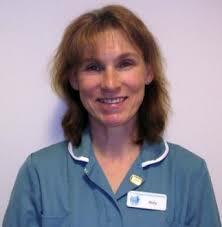 BUPA Care Home Nurse, UK 2003. 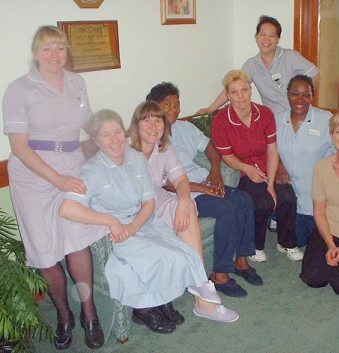 Care Home staff, UK 2008.